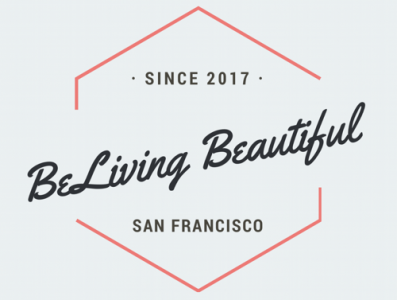 Since I moved to San Francisco I have been attending many events and one topic that is always present – and a little controversial – is diversity in the tech industry. The Latinas in Tech Summit Silicon Valley was an extremely engaging day in which important questions related to diversity, inclusion and gender imbalances were addressed by renown experts in the field. Female leaders from a broad range of companies including Asana, Google, Facebook, Uber, Pinterest and Airbnb shared insights on how to keep the dialogue open in regards to diversity at the tech industry. Positive messages and stories of perseverance inspired an audience and I personally felt extremely energised by the words of Mrs. Carla Piñeyro Sublett, former CMO of Rackspace, who left us with one of my main takeaways from this event: “Where others see a challenge, always see an opportunity”. At the end of the event one idea was clear. Engagement in our personal development whilst nourishing our connections and synergies in the community will foster more opportunities and will empower – women and men regardless ethnicity or background – to own their future and have a positive impact in the world. The Summit was extremely empowering and I am extremely happy that I had the chance to connect with so many women with incredible stories.